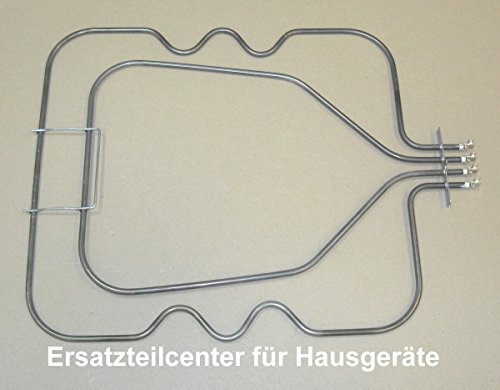 Replacement Oven Element manufactured by E.G.O. E.G.O. have been developing, producing and supplying high-tech products for washing machines, stoves, driers and many other appliances for the home and for commercial applications since 1931. They are a supplier of quality heating elements worldwide and often fitted by oven manufacturers as their own genuine part. This part is supplied by The Element Man LTD - specialist Element suppliers since 2005.